It is a quite a shame that Ireland’s upcoming three home one-day internationals against Scotland at Malahide (Dublin) are their only ones scheduled before the World Cup, which is still five months away. Ireland’s most recent ODI was back in May, and before that, in February. The matches are set to be played at The Village on September 8th, 10th and 12th. Just three one-day internationals in the nine months and five in the year before the most important 50-overs competition in world cricket. How can one expect Ireland to rise to the level of the top cricketing nations, when they are being deprived of international cricket? Lack of fixtures is an issue that all the Associate teams are facing, and it shows the clear apathy towards those who are not full members. But Ireland’s drought in the past year has been all the more glaring, given that they are the leading Associate nation and that the World Cup is just around the corner. In the couple of months before the World Cup, almost all the major nations will be making a beeline to play ODI matches in Australia and New Zealand in a bid to get acclimatised to the conditions. Hence, once the showpiece event begins, it is very likely that the stronger teams will have even more of an edge over the relatively weaker ones. There could be many reasons for Ireland’s failure to secure regular fixtures. For one, the so-called ‘big’ teams do not seem to have the time to play what they might think of as ‘irrelevant’ teams. Secondly, they feel that Associate nations do not bring people to the ground and thus are not commercially viable. Thirdly, in my opinion, certain teams want to avoid facing Ireland as they are apprehensive of a potential banana skin moment. Why would they bother then? But then what is the point of a professional team when they cannot even play a reasonable number of international matches? How will cricket as a sport ever develop? The cosy coterie at the ICC have already dented Ireland’s hopes of getting proper Test match status by proposing a ludicrous Test playoff four years from now. But now it seems that there is a conspiracy to shut Ireland and other Associate teams from making a justified claim to be part of the top table. As we all know, the 2019 World Cup will have just ten teams if the ICC go ahead with their pathetic idea of having a league format. So there is every possibility that there will be no Associate representation in the 2019 World Cup. Ireland need every bit of playing experience if they are to become a force to reckon with in the near future. Unfortunately, the biased structure of international cricket is slowly killing that dream. Coming back to the series against Scotland. This will be a series of great importance for the Irishmen, as they will look to zero down on their list of World Cup probables. 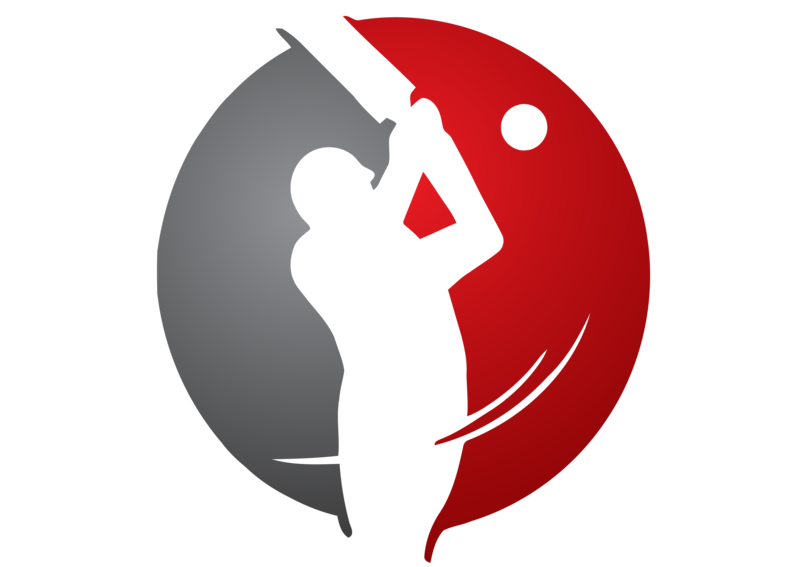 During the long gaps between international matches, players have kept themselves busy in either the county Championship or the domestic Interpros. 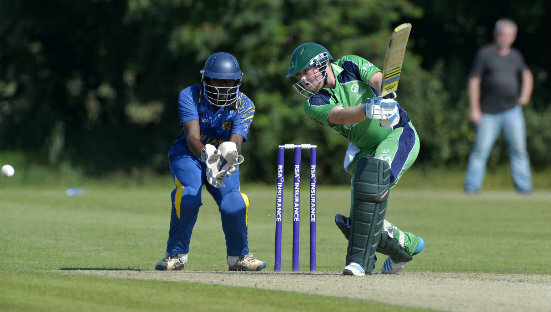 In July, an Ireland side took on Sri Lanka ‘A’ in a series of 50-over matches. Some like Kevin O’Brien honed their short-form skills in the Caribbean Premier League, while others like Paul Stirling and Gary Wilson did the same in the domestic limited-over competitions in England. As many as five senior players will be missing from the 13-man squad that will play Scotland, and this presents a great opportunity for the younger crop to push for a World Cup berth. Stirling, Wilson, captain William Porterfield, Niall O’Brien and Tim Murtagh will all be busy with their respective English counties and hence might have played their last international cricket before the World Cup. In fact, there are only four changes from the near second-string side that played against Sri Lanka ‘A’, them being the experienced quartet of Kevin O’Brien, George Dockrell, Max Sorensen and John Mooney, who all return to the side. Kevin O’Brien will be leading the team, and it will be interesting to see his leadership skills. It is also good to see Mooney back in the squad, after a stress-related illness forced him to pull out of the West Indies tour in February. Coach Phil Simmons has challenged his wards to make themselves ‘undroppable’ from the World Cup squad by performing well against Scotland. The pace bowling attack has been a bit of a concern for Ireland following the defection of Boyd Rankin and retirement of Trent Johnston. In this regard, Craig Young brings hope and looks a good prospect to partner Murtagh and Sorensen in the World Cup. The 24 year-old from Londonderry took six wickets in the two matches against Sri Lanka ‘A’. Greame McCarter, another pace bowler from Londonderry, will also be looking to make a mark. Among the others from the younger pool, Andrew Balbirnie and Andy McBrine are the ones to watch out for in the future. Balbirnie is an effective stroke-maker who should be on the plane to the Antipodes in my opinion. Off-spinner McBrine may miss out on a World Cup spot as he is a second spin option, but a strong showing against Scotland should give a bit of a headache to the selectors. Also in action will be the talented Poynter brothers – Andrew and Stuart. The latter made a wonderful 109 in a lost cause in the first match against Sri Lanka ‘A’ in July and similar displays against Scotland will hold him in good stead. Another player who I feel should be part of the World Cup is Stuart Thompson, the talented all-rounder who has so far impressed in his nascent career. Rounding off the squad are the two multi-day specialists – veteran Andrew White – who has been part of the last two World Cups and provides a handy all-round option if he does well against Scotland – and John Anderson. Strong performances from White and Thompson, coupled with Mooney’s comeback, will make things interesting as far as potential all-round options are concerned, with Kevin O’Brien, Stirling and maybe Alex Cusack already certainties. The Scottish side will also be looking to find a combination they can take to the World Cup, as they too will be playing their last ODI cricket before the quadrennial event. Led by the stylish batsman Preston Mommsen, Scotland come off a home series against New Zealand ‘A’ in which they were outplayed. The players to watch out for in the visitors’ side will be Mommsen himself, spinner Majid Haq, all-rounder Matt Machan and hard-hitting Michael Leask, who crashed 42 off 16 balls in an ODI against England in May. 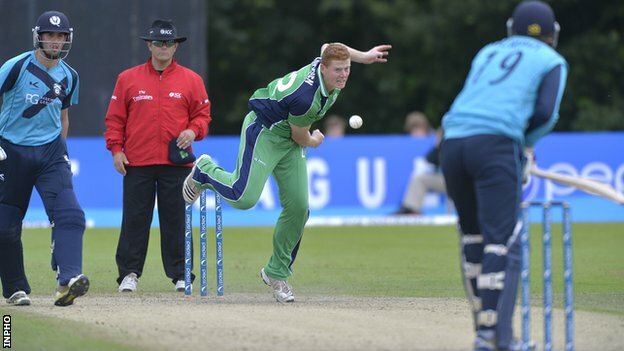 While World Cricket League winners Ireland are part of Group B in the World Cup, Scotland are in Group A by virtue of being the ICC World Cup Qualifier winners earlier this year. Following this series, both Ireland and Scotland will visit Australia and New Zealand in the last week of September to play against state sides as part of preparation for the World Cup. But that is not enough for two of the three best non-Test teams in world cricket. The need of the hour is regular international cricket against higher-ranked teams. It is high time they are included as a proper part of the fixtures calendar. 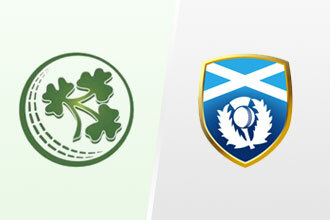 Head to head in ODIs – 12 matches played with Ireland having won nine to Scotland’s three. Last match – at Belfast in 2013, won by Ireland by 7 wickets. Here’s hoping for some good cricket and good weather. And of course, a series win for Ireland.